What is good leadership? I want to know because there seem to be challenges around the concept of leadership in our sector and I want to hear opinions about it. NPLQ Generation 9 is the first lifeguarding qualification to be endorsed against the CIMSPA Lifeguard Professional Standard. CIMSPA is celebrating its 100th employer partnership as Fit For Sport join the sector’s chartered institute. CIMSPA have commissioned independent consultants Sporting People to undertake a consultation project on the appropriate level of registration and regulation for the English sport and physical activity workforce. Just announced are six workshops taking place in March across England – a great opportunity to take part in this important project. Sporting People have been commissioned by the Chartered Institute for the Management of Sport and Physical Activity (CIMSPA), with Sport England backing, to undertake independent research and consultation on the potential for a sector-wide registration scheme to support qualified and competent sport and physical activity professionals in England. 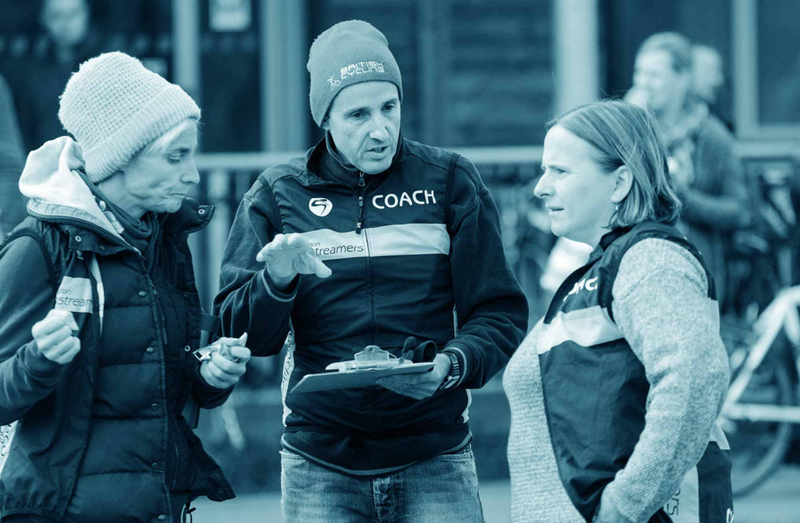 This fully-independent consultation has been driven by the outcomes of the Duty of Care in Sport Review carried out by Baroness Tanni Grey-Thompson in 2017, as well as the ambitions of the Sport England workforce, coaching and volunteering strategies. Together these outline a clear desire at governmental level that the English sport and physical activity sector ensures opportunities to be physically active and play sport are presented to the public in a safe and consistent way. The project provides an opportunity for the sport and physical activity sector to contribute their views and consider whether a common approach can ensure the sector presents the end user and other stakeholders with an appropriately qualified and safe workforce in a transparent way. The consultation will also address the needs of the public health sector, parents and other groups in ensuring that the sport and physical activity sector’s work is delivered with trust and competence. It will also determine if a consensus exists for a sector-wide solution to these challenges, and a practical route to that solution, to ensure that the public and others always experience high quality interactions with the sporting workforce. One of the potential end goals and outcomes for discussion, is to work with the sector and agree on a consensus that ensures participants and potential new entrants are given the best possible support and guidance, ensuring that the right people with the right skills are in the right place to deliver safe and inclusive sport and physical activity opportunities. The consultation project is being led by the newly-formed Sporting People organisation, who specialise in helping organisations develop the people who make sport and physical activity happen. Lead consultants Dan Thorp, Steve Mitchell and Rob Young have, between them, over 60 years’ experience across the sport and physical activity sector – from advising national governing bodies through 3rd sector sport to learning and development work. Speaking about the consultation project, Caroline Fraser, Director of Workforce, Sport England, said: “Delivering our ambitions for an active nation needs a workforce which feels united and proud to be part of the sport and physical activity sector, and is recognised as professional by the public. Sporting People are keen to listen to the views of the widest possible range of sport and physical activity sector organisations and professionals. To register your interest in being a part of this consultation please contact the project team on info@sportingpeople.co.uk.